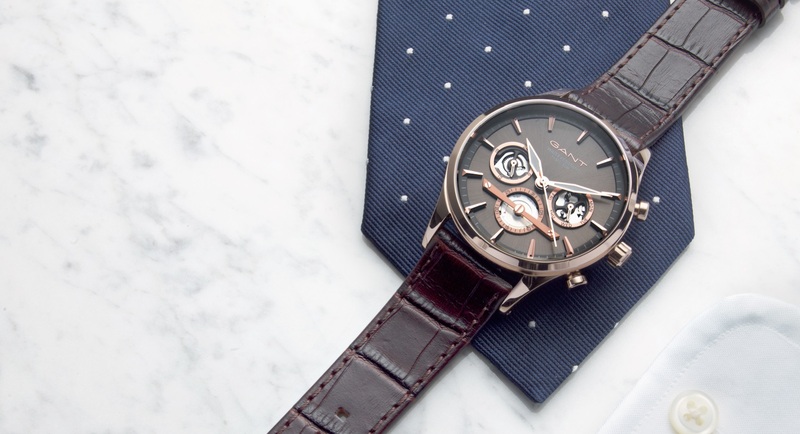 GANT men’s watches offer a range of elegant choices for every occasion. 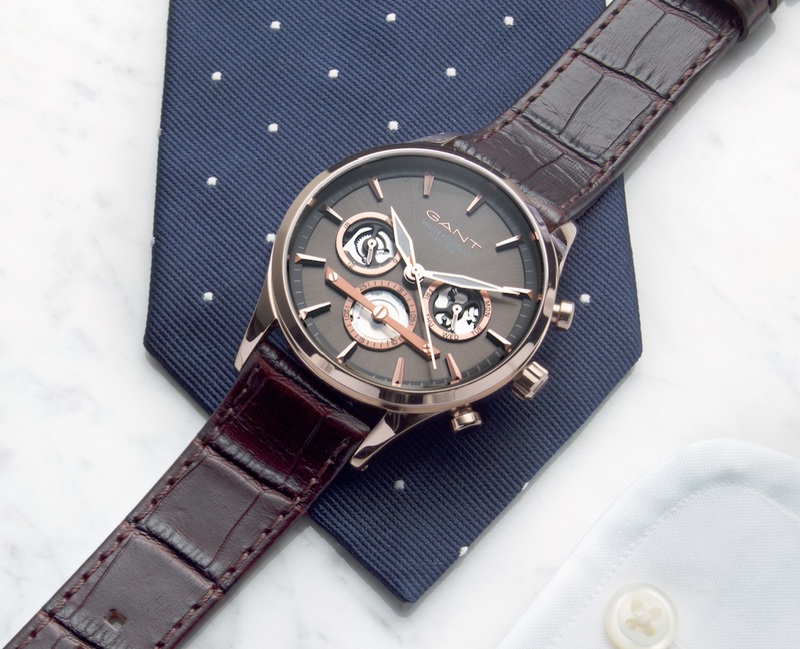 The timepieces are versatile with European sophistication and classic round features, which intermesh with a contemporary design while staying true to the GANT American heritage of high quality materials and rich colours – a refined flair, making your look casual yet elegant. 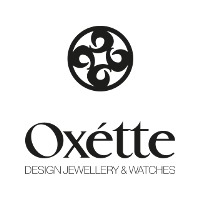 All watches come with a 2 year international warranty.